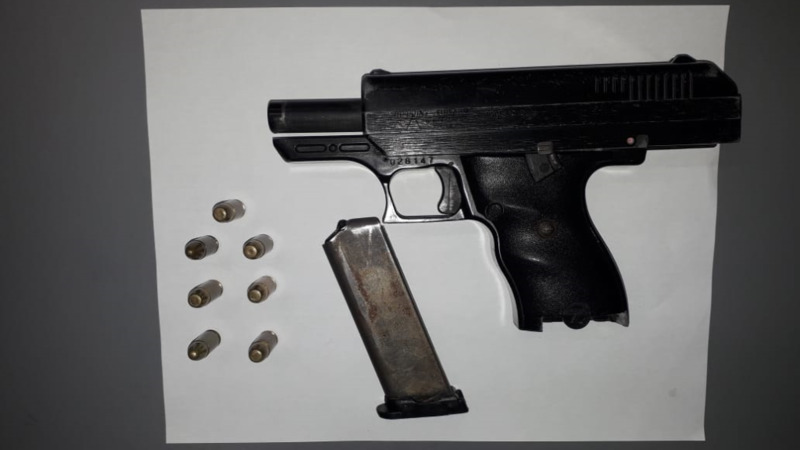 A Princes Town man was arrested and a pistol and a quantity of ammunition seized by officers of the San Fernando Criminal Investigations Department during an anti-crime exercise conducted in the district on Sunday morning. Between 1 am and 5 am, officers searched several bars along Coffee Street, San Fernando and in the Ste Madeleine district. 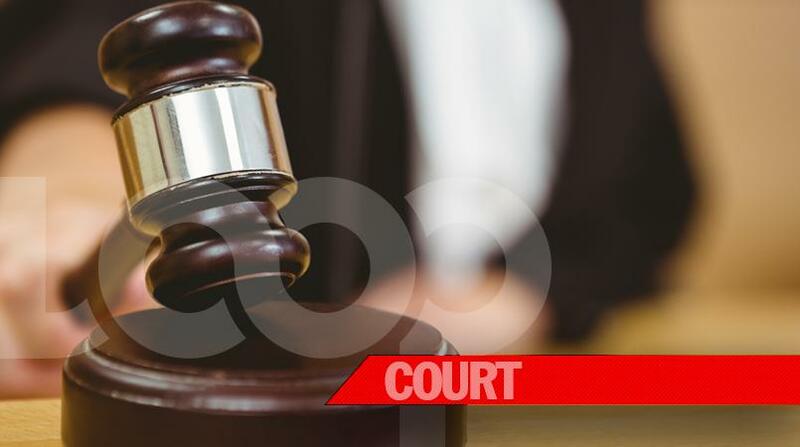 They had cause to search a 35-year-old Princes Town man who was liming at a bar in Ste. Madeleine. 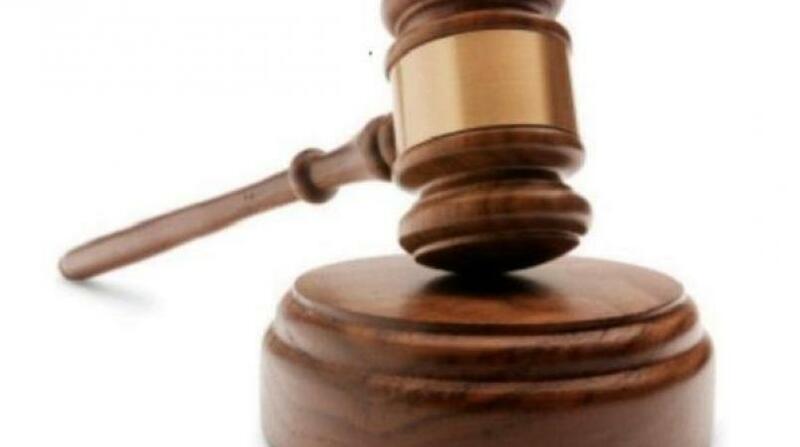 During the search, the officers found a pistol and seven rounds of 9mm ammunition in his possession.